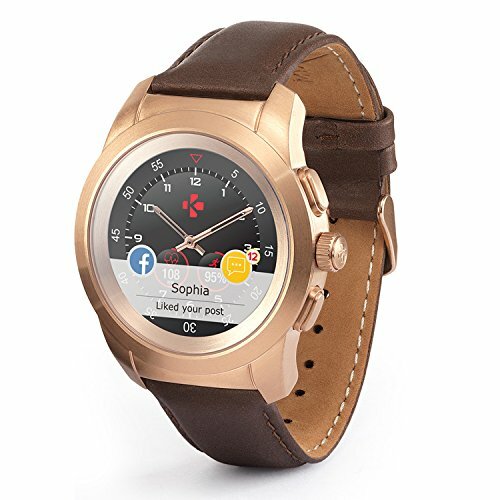 ZeRound2 is an elegant smartwatch with a built-in microphone and speaker that allows you to handle calls directly from your wrist. 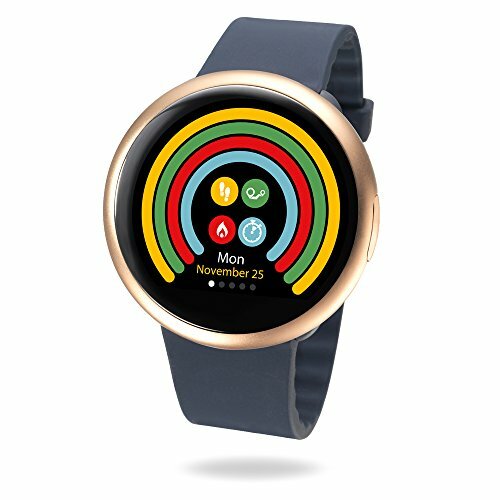 ZeRound2 is working with all the different aspects of your life, displaying incoming calls, SMS, emails, social media activity and agenda reminders, all within a design circular color touchscreen. 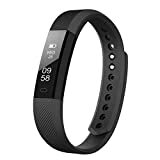 Equipped with a 3-axis accelerometer, ZeRound2 tracks your daily activity so you can keep an eye on your performance and progress. ZeRound2 also supports Siri and Google Now to let you easily interact with your phone by using voice commands. ZeRound2 can also be used as a remote control to take pictures and play music without having to look at your phone. ZeRound2 features an "Anti-lost" alarm that alerts you if your paired device is distanced and a "Find my phone" function that helps you track it, to get it back. 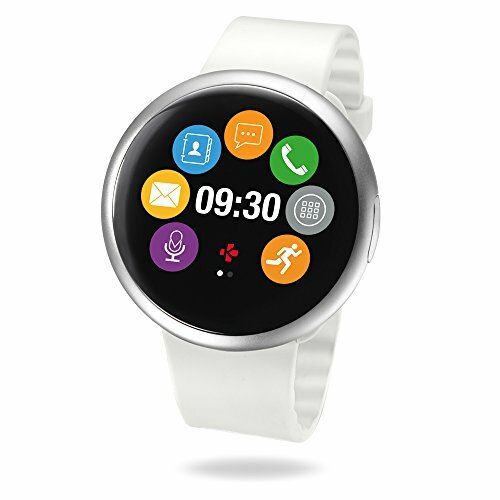 Compatible with iOS 8+ and select Android 5.0 + devices that support Bluetooth BLE, ZeRound2 comes with a free mobile app that lets you pick and choose the important information that you want to receive on your smartwatch. 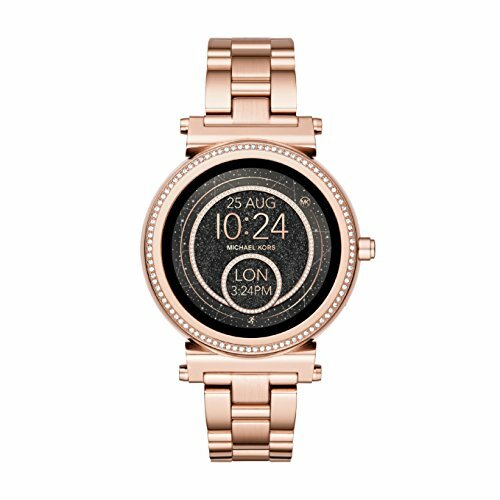 ZeRound2 features an interchangeable watch band to fit your personal style and create the perfect accessory for every occasion. 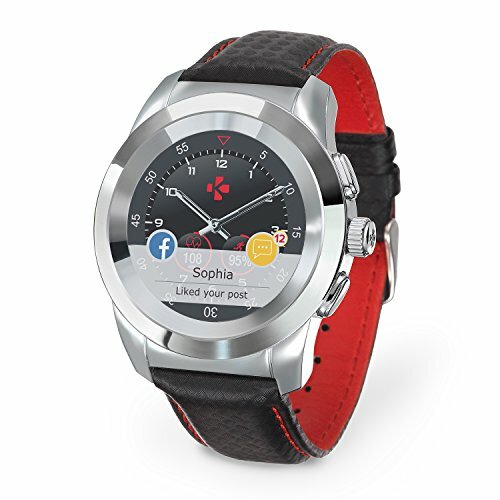 You can also customize your watch with any other standard 22 mm watchband. 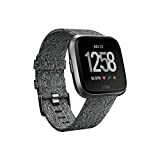 ZeRound2HR Elite is an elegant Smartwatch with a metal watchcase and a matching fine Milanese wristband, bringing style and technology at your wrist. 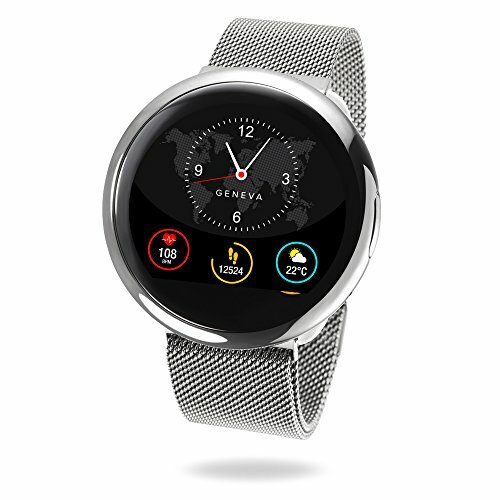 ZeRound2HR Elite is working with all the different aspects of your life, displaying incoming calls, SMS, emails, social media activity and agenda reminders, all within a design circular color touchscreen. 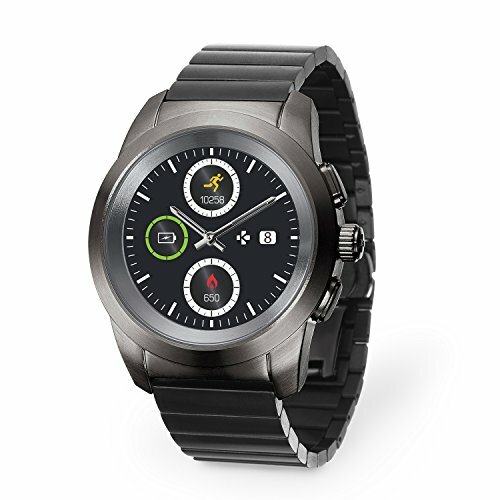 With its built-in microphone and speaker, ZeRound2HR Elite allows you to handle calls directly from your wrist. 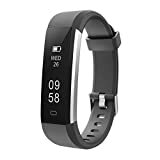 Equipped with a 3-axis accelerometer and an optical HR Sensor, ZeRound2HR Elite tracks your daily activity and measures your heart rate, so you can keep an eye on your performance and progress. ZeRound2HR Elite also supports Siri, and Google Now to let you easily interact with your phone by using voice commands. 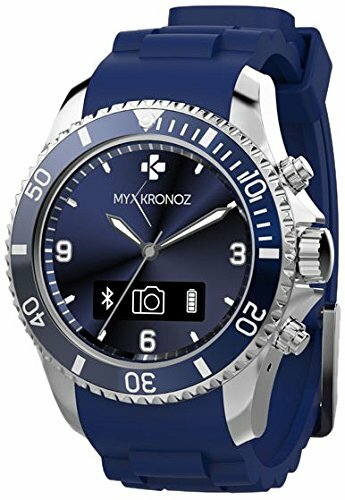 ZeRound2HR Elite can also be used as a remote control to take pictures and play music without having to look at your phone. 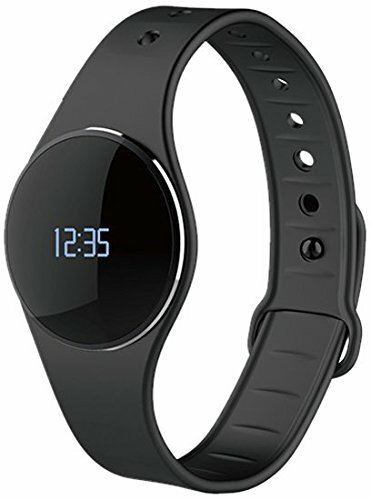 ZeRound2HR Elite features an «Anti-lost» alarm that alerts you if your paired device is distanced and a «Find my phone» function that helps you track it, to get it back. 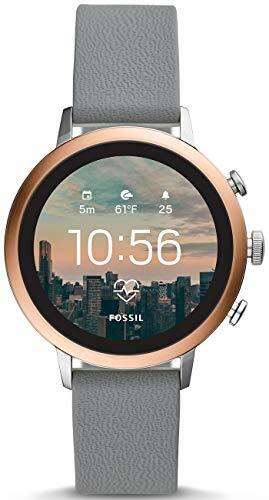 Compatible with iOS 8+ and select Android 5.0 + devices that support Bluetooth BLE. 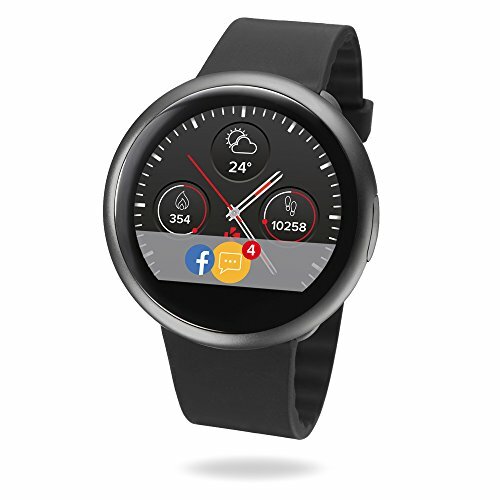 ZeRound2HR Elite comes with a free mobile app that lets you pick and choose the important information that you want to receive on your Smartwatch. 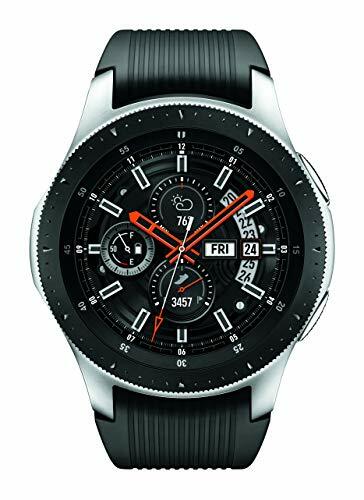 Equipped with an interchangeable band system, ZeRound2HR Elite offers the possibility to customize your watch with any other standard 22 mm watchband and thus create the perfect accessory for every occasion. 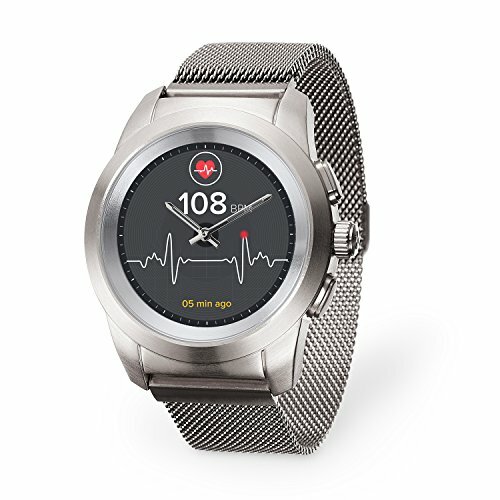 ZeRound2HR Elite helps you stay healthy, connected and motivated in style. Once in your possession you'll wonder how you managed before it.